With countless years of combined experience, our electricians are fully qualified to provide a wide range of electrical services throughout Bathurst, Orange, Blayney, Cowra, Oberon, Lithgow, Mudgee and surrounding suburbs. From installing power points to wiring up commercial construction, we can do it all here at Paramount Electrical Contractors. Our fully qualified and licensed electricians are experienced professionals, and relied upon to provide a wide range of electrical services across homes and businesses including residential, commercial, industrial and rural needs, in Central Western NSW. 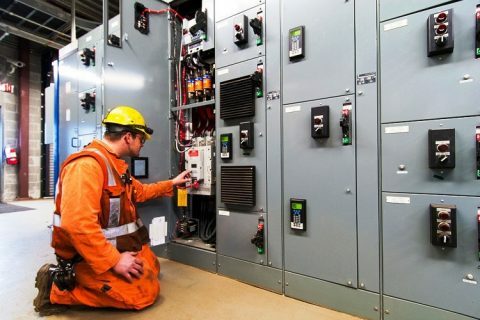 Our electrical services are provided by friendly and courteous electrical contractors, who will arrive with fully-equipped vehicles, to provide you with the quick and efficient service associated with Paramount Electrical Contractors. At Paramount Electrical Contractors, we offer unparalleled electrical services throughout the Central West region. Our electricians are professional, reliable and enthusiastic as well as having years of experience in the electrical industry. We are flexible, and are able to provide standard electrical services, in addition to urgent services during emergencies. At Paramount Electrical Contractors, we guarantee our electricians will arrive on time with the appropriate tools and equipment to complete your required job. We guarantee 100% safety and all work to be completed to an exceptional standard and no mess will be left once work has been completed. Contact Us today to learn more about the electrical work we can perform for you, and enjoy experiencing our superior customer service. 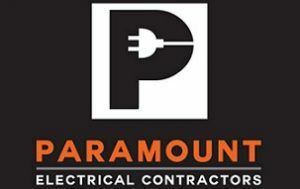 At Paramount Electrical Contractors, we provide comprehensive and affordable services throughout the Central West region. Our electricians can come to you any time in the day or night. We service a range of locations, including Bathurst, Orange, Cowra, Lithgow, Mudgee, Blayney and surrounding areas. 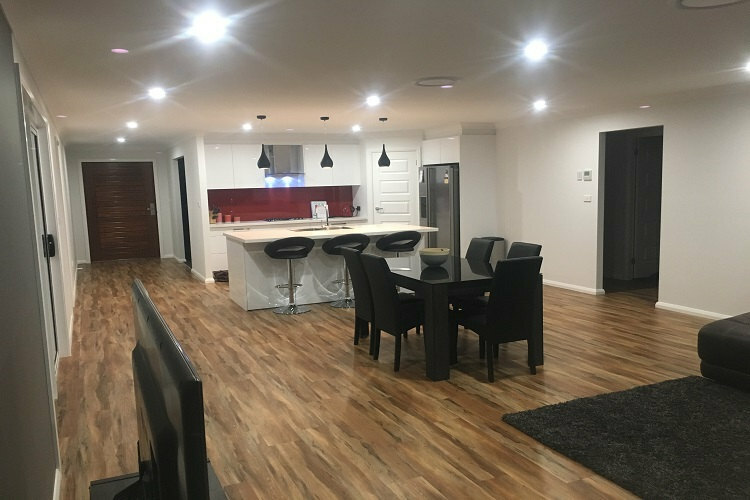 At Paramount Electrical Contractors, we believe in providing the quality service of a big name electrician with the price and personalisation of your local Bathurst electrician. Our electricians always show up on time, get your job done right the first time and maintain a clean and tidy work environment. We specialise in all aspects of electrical work and can service the entire Bathurst region 7 days. 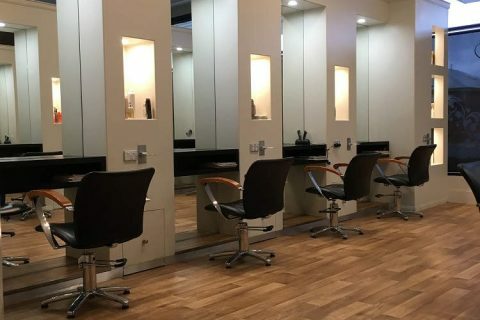 At Paramount Electrical Contractors, our expert team have over 10 years of industry experience and over this time we have developed a solid reputation for excellent workmanship, friendly service and fantastic prices. 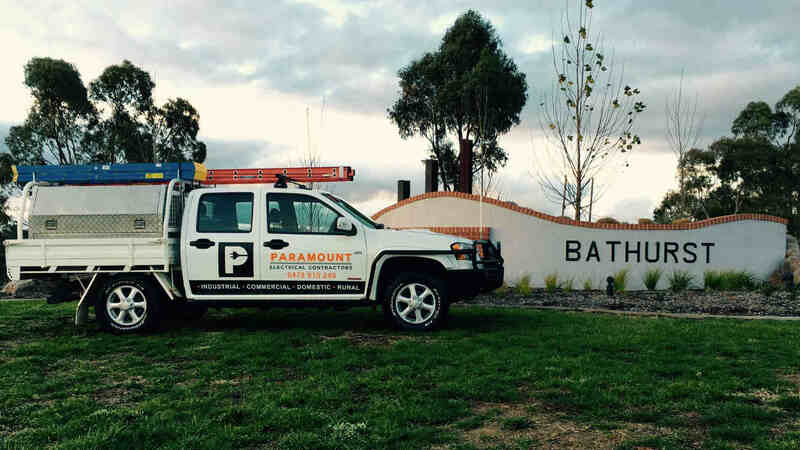 For all your electrical needs in Bathurst, make sure you call in the professionals at Paramount Electrical Contractors. 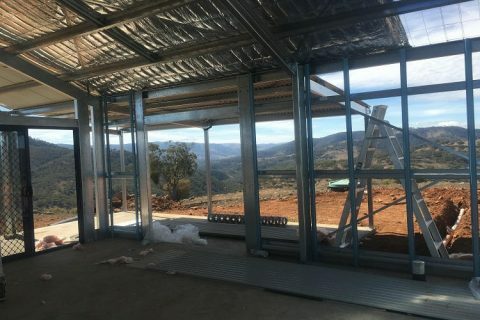 We provide unparalleled domestic, commercial, industrial and rural services in and around Bathurst, we can even send an electrician to your doorstep after hours with our 24 hour emergency electrician service. For an obligation free quote on your electrician job in Bathurst, fill out an online quote form. For any questions or queries, please fill out a contact form and we’ll be in touch within one business day. Alternatively you can give our friendly team a call!